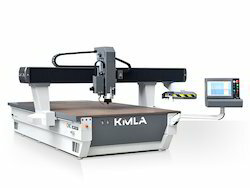 Kimla High performance CNC Routers are manufactured in Poland. Suitable for Aluminium, Plastics, Composits, MDF, HPL and more. Looking for CNC Routers ?